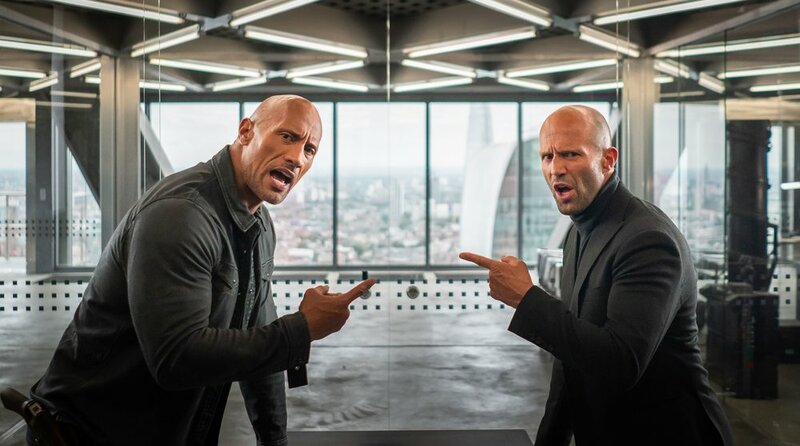 Hobbs & Shaw blasts open a new door in the Fast universe as it hurtles action across the globe, from Los Angeles to London and from the toxic wasteland of Chernobyl to the lush beauty of Samoa . Directed by David Leitch (Deadpool 2) from a script by longtime Fast & Furious narrative architect Chris Morgan, the film is produced by Morgan, Johnson, Statham and Hiram Garcia. The executive producers are Dany Garcia, Kelly McCormick, Steven Chasman, Ethan Smith and Ainsley Davies. Jan 31 Cinema Culture: Who You Calling Fluff Ball?